What is the Goal of Marketing? Marketing and sales are the core of every successful business. As marketing comes before sales today, we decided to introduce 10 marketing keys to a successful business. Click here to find out more. The goal of marketing is to know and understand the customer to the best of our knowledge. You must have the right attitude and thinking to build a successful business. Marketing is not just advertising, it is much more than that. Marketing is the opinion of people for you, it is a huge part of your business. Marketing is your sales and your sales are building your business. If you have misunderstanding, expectations, or marketing ideas, the probability of making serious and expensive mistakes is very high. 1. Marketing is the foundation in your business that is wholly focused on revenue - the better your marketing, the more revenue you will have. 2. Marketing is not a one-time process - it is a process that is ongoing. Stop even for a moment to develop your marketing strategy, then the losses can be very large. 3. 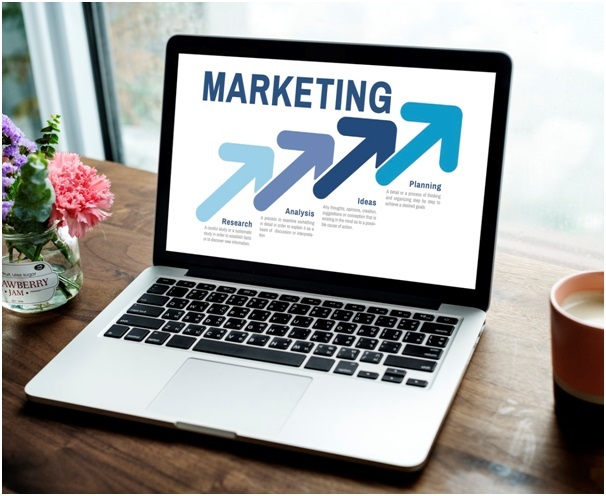 Successful marketing starts with a very profound knowledge of customers' problems and needs - the better you know your customers, the more useful a product or service you can provide them with. Focus on the customer and his needs, not just on his product. 4. Customers hate being sold, but they love to buy - marketing makes people buy. He prepares them to like your product, wish it and create an attitude in your mind that they need it. 5. Marketing must provoke action - people do not make a deliberate decision, so the main goal of marketing is to provoke them to buy your product exactly. 6. Absolutely everything in marketing is testing - you cannot find out whether a marketing strategy will work well for your business without trying out and seeing the results of it. Do not be afraid to test a variety of approaches to attract new customers and increase sales. Permanent testing is the key to success. 7. Manage your marketing as a business - treat yourself seriously, continually measure the results, and make sure that the applied methods work. Keep an eye on the numbers and results to know when it's time to change your marketing strategy. 8. Try to get into the mind of your potential customer - who is the customer who would most likely buy your products? Define your perfect customer, get to know him better than he knows himself, and you will know exactly what to offer him to increase your sales. 9. True marketing is a system and a sequence of actions - you need to know the components and sequence and test the different scenarios and the different methods to determine which strategy works well and who does not. 10. The success of your marketing strategies is proportional to the customer's belief in the value of the product - if you convince your customers, you will offer them something really good, then they will buy it at any price. Follow us on Twitter and find us on HotFrog.